Here’s a brilliant 1 hour radio show from Democracy Now! 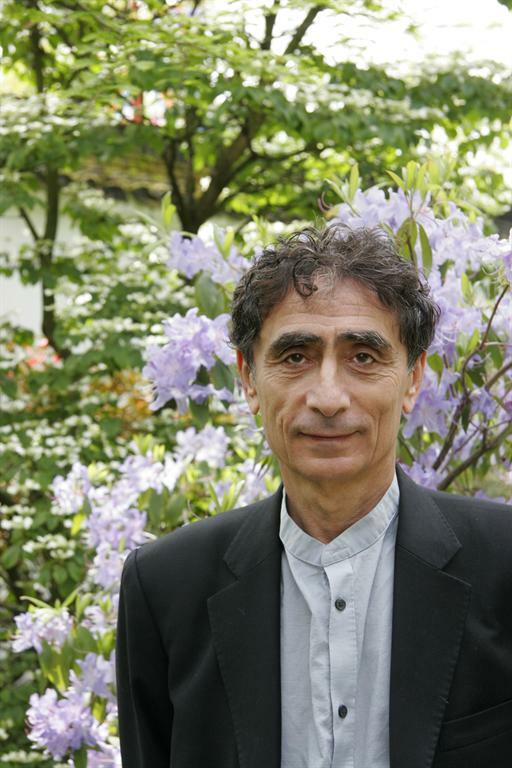 featuring interviews with Canadian physician and bestselling author, Dr. Gabor Maté. Go to this link: http://www.democracynow.org/shows/2011/5 It’s from May 30th. He talks about addiction and its causes; the effects of nurturing in children (and the consequences in its absence); post partum depression; the connection between mind, body and environment; how that impacts wellness; how western medicine denies any connection whatsoever – western medicine assumes everything is of a genetic basis rather than environmental; ADD, ADHD, the skyrocketing rates of autism and their causes; peer groups replacing parenting; and the internet replacing any human contact at all.